When you're responsible for a Hialeah Condo, Generator Maintenance services are essential to keeping your tenants safe in stormy weather. Power outages can happen when you least expect them, caused by severe storms, fallen trees, and equipment failures. When the lights go out, it's important to have a reliable backup generator ready to kick in. At 360° Energy Solutions, we offer a range of maintenance packages which can be scheduled at your convenience. With regular check-up visits by our experts, we can spot any issues before they become a major problem. Our cost-effective repairs will keep your generator at peak performance. At 360° Energy Solutions, our team has over 65 years of experience within the industry. We are masters when it comes to making cost-effective repairs that can save you time and money for years to come. However, if a replacement is a smarter decision our team can recommend an affordable alternative option from our extensive range of name sales brand machines. 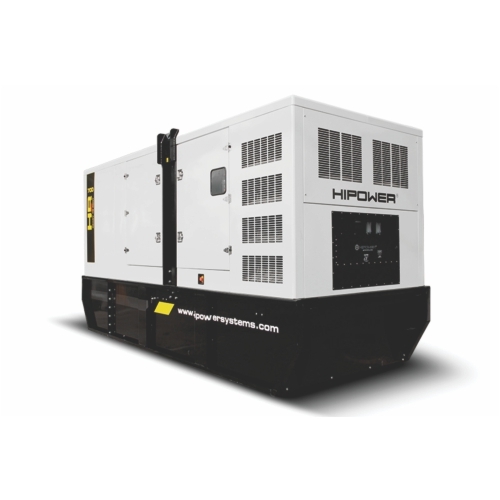 For a short term solution, we carry a large variety of rental generators from 20KW to 2000KW. Each of our generators are available to be rented for as little as day, week, or up to a month, and are charged based on the power supply of the unit. This means that you only pay for the supply you need. Call today to request a FREE consultation for your Hialeah condo generator maintenance.